ASEAN Member States, Red Cross Red Crescent National Societies and key partners came together last month in Bangkok at the ASEAN Disaster Law Mapping Consultation to discuss how to strengthen preparedness and response through law and policy. The consultation, organized by IFRC and the ASEAN Secretariat, was designed to invite feedback from Member States and National Societies on the first draft of the “Institutionalization of AADMER in Domestic Law and Policy in ASEAN: Regional Synthesis Report”. The research falls under the ASEAN Peer to Peer Learning: Disaster Law and Policy Platform, a partnership between the ASEAN Committee on Disaster Management (ACDM), under the leadership of its Chairperson, Lao PDR, and the IFRC. The research aims to provide an evidence-base for identifying and addressing good practices, gaps and challenges in institutionalizing the ASEAN Agreement on Disaster Management and Emergency Response (AADMER) provisions in domestic legal frameworks. It gives an overarching picture of “legal preparedness” among ASEAN Member States and will be a useful resource for future peer learning within ASEAN on matters of disaster law and policy. Based on these AADMER provisions, a checklist of questions and criteria was prepared and answered through desk-based research of national DRM laws, guidelines and plans that were readily available in English. The analysis of the draft report identifies strengths and weaknesses among disaster preparedness and response themes across the region. It also provides which countries can share good practices against identified AADMER themes for purposes of peer learning. 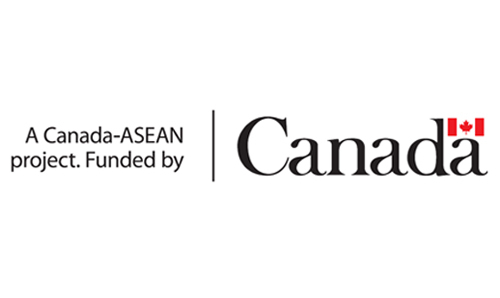 It is intended that this narrative report will be supplemented by an Online Platform, which will provide a user-friendly repository of information of country-level profiles, key laws and policy documents for ASEAN countries at the national and regional level. The research found that domestic disaster risk management frameworks in ASEAN are generally sufficient to meet the AADMER provisions on disaster preparedness and response. However, there needs to be more attention to strengthen institutional mandates and resources for the general management of international assistance in their own territories, and clearer provisions relating to regional preparedness and response, including sending assistance or transit of assistance, or coordination through the AHA Centre. However, it is important to note that the research does not cover assessment of actual implementation, and has not included sub-national guidelines and plans that may better reflect the status of AADMER institutionalization. During the consultation participants validated the importance of the disaster law mapping as a tool by which they can assess their own legal frameworks. However, given the limitations of the study, feedback zeroed in on the need for a more in-depth country level assessment, involving sub-national guidelines and plans, most of which they have personal knowledge of but may still need to be translated into English. The revised research, incorporating feedback received during the consultation, will be shared with ASEAN countries in the coming week and it is hoped that the research will soon be accessible to all stakeholders who are interested in strengthening disaster risk governance in Southeast Asia. 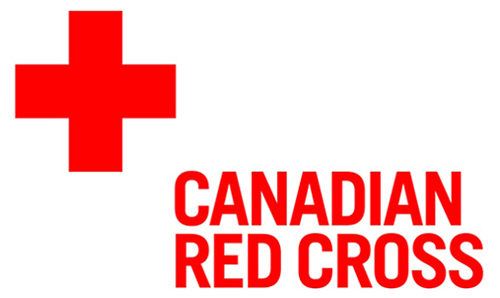 The project team wishes to thank Canadian Red Cross and Global Affairs Canada for their generosity in supporting this initiative.